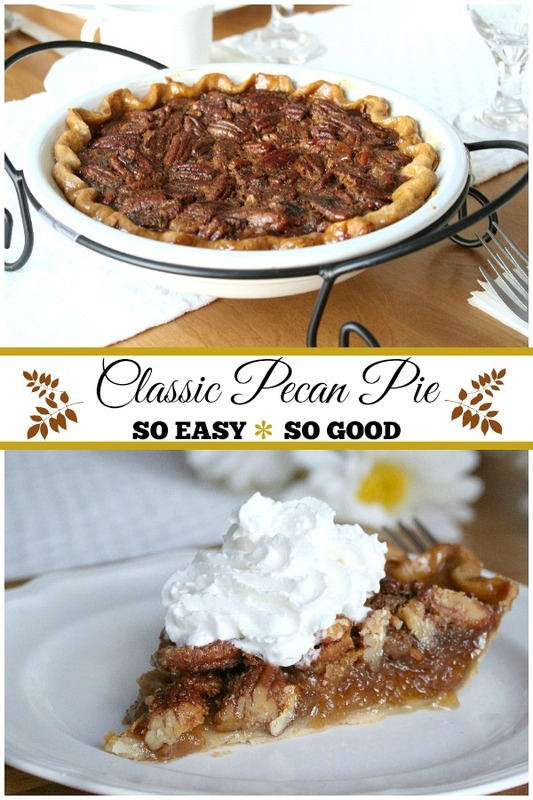 Classic Pecan Pie takes just about five minutes to stir together and you don’t even need the mixer. Pour into a refrigerated pie crust and pop it into the oven. Easy! Place pie crust into deep pie dish. RECIPE TIPS: Pie is done when center reaches 200°F. Tap center surface of pie lightly – it should spring back when done. For easy clean up, spray pie pan with cooking spray before placing pie crust in pan. If pie crust is overbrowning, cover edges with foil. NUTRITION TIP: To reduce calories, substitute new Karo® Lite Syrup for the Karo® Light or Dark Corn Syrup. 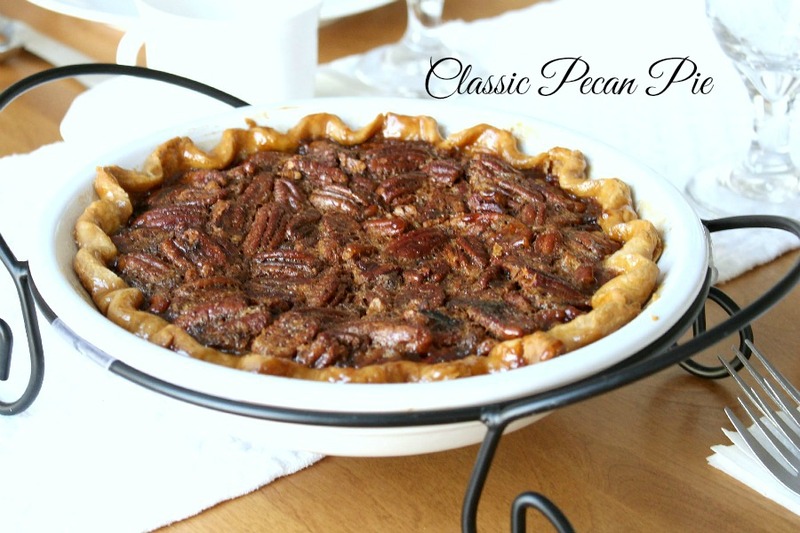 VARIATION: coarsely chopped walnuts may be substituted for pecans to make a walnut pie. 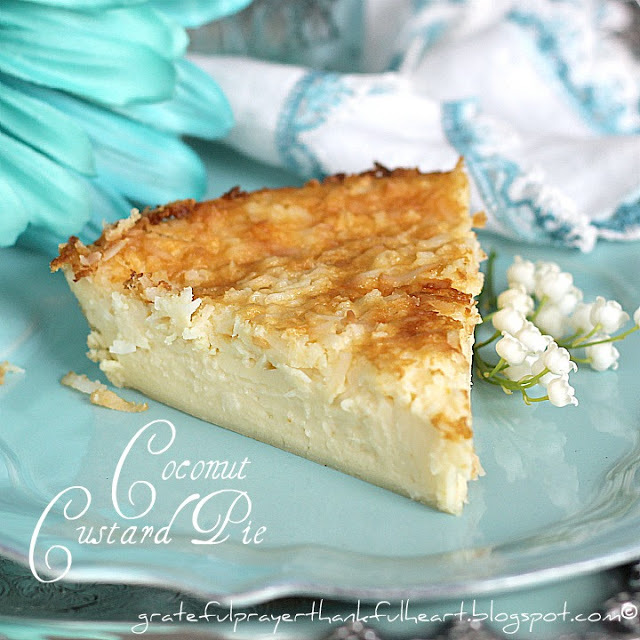 This pie looks beautiful and I just know it is too delicious! I did not knew Karo has a light corn syrup. Good to know! It is 5:00pm. I had a few extra minutes to visit your blog, and now I am sitting here wishing with all my heart for a slice of pecan pie, a scoop of vanilla ice cream, and a tall mug of coffee. You did it again. You have a way of making every single food, look so delicious and so appetizing. This is one of our very favorites! Looks delish! My daughter and grandson LOVE pecan pie. You are so right. That is one of the easiest and best pies to make. Only problem I've ever had is to leave it in too long to make sure it is done. This is a fall favourite and I often make it with Maple Syrup for a little twist.